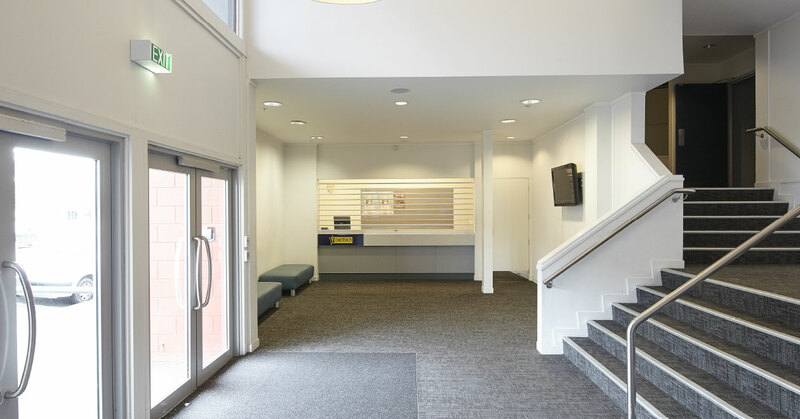 Our foyer comes as part of the auditorium hire should you require it. It also can be hired for separate corporate events that needs a smaller space. It has bathrooms and direct access to the street. There is a lightig floor above the main outside loading door. This restricts the headroom for sets in this area. Also take note that three permanent ladders on stage and teh area in front of the switchboard should be kept clear. These can be included with any hire and if you are hiring the the theatre for performance these are included at no cost. 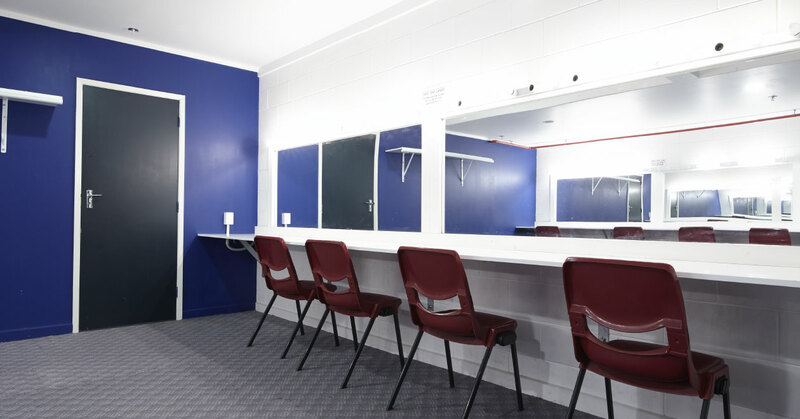 We have six dressing rooms all with lit mirrors, chairs and clothing racks. Downstairs as part of our dressing rooms we have showers, toilets and bathroom facilities to cater for performers. 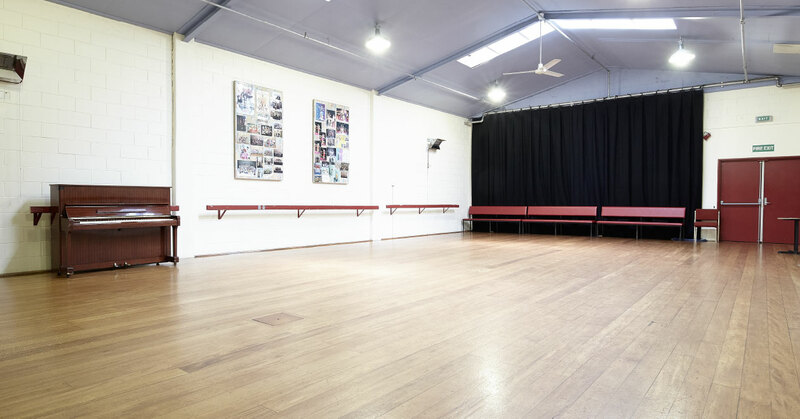 This is a wooden floored, ballet barred rehearsal space. Ideal for pre-show warm-ups, rehearsals; small functions. It comes with a piano for those rehearsals and function sing-alongs. It is used by a vraiety of local groups and is in high demand. This will be our newest space that is for large meetings or rehearsals. 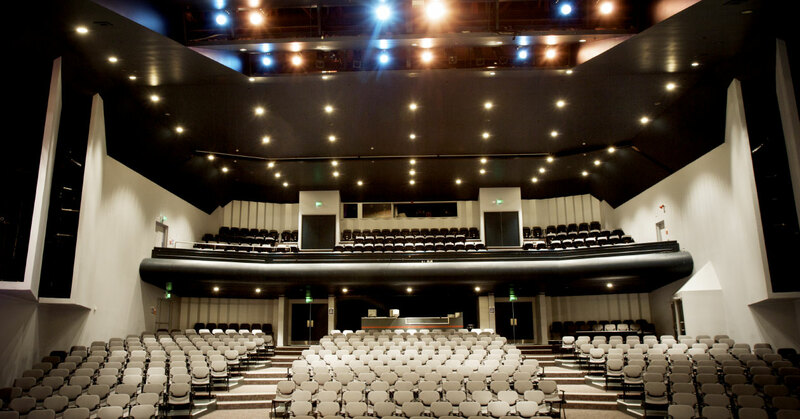 It can be used for pre-show functions or meetings, after show gatherings or just an extra space for large casts. This is a large space for storage and workshop requirements. We have spare office facilities and meetings room available for use and hire. 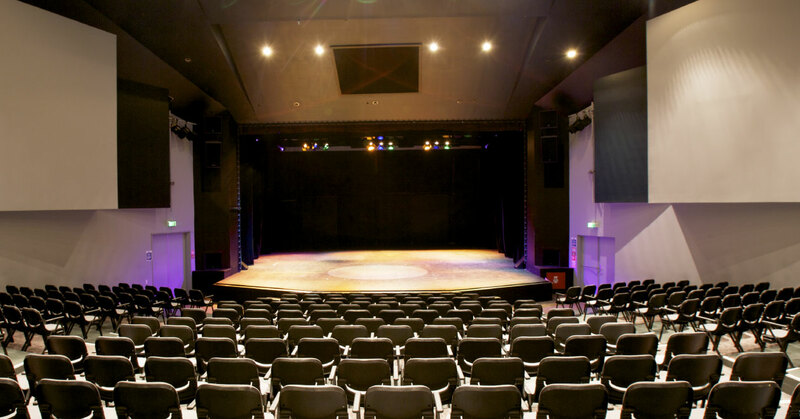 Whether you are a business or arts organisation we can accomodate your business needs. Information that will enable you to plan and manage your event.